Affordable lot to build a spec home or your dream home. Hurry only a few remaining lots available in the community.Cul-de-sac lot ready to build. 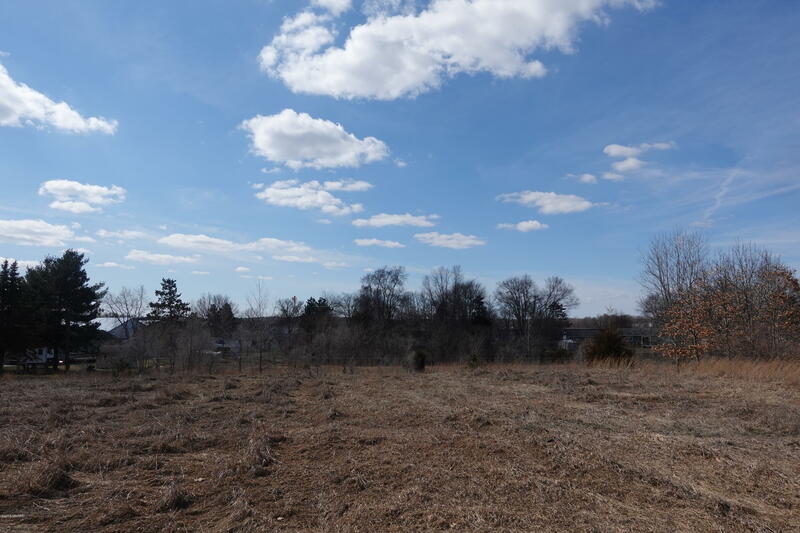 Use your own builder to build your dream house on this beautiful lot. No association fees. Seller will not pay for perk test or survey. Measurements are estimated. Also, available other lots in the plat. Ideal for builders to build spec homes. Listing agent has ownership interest in the property.